Dogs bark for a reason, although we don’t always appreciate their motives. A dog may bark to say he’s alarmed, frustrated, scared, happy, protective or excited. Some breeds, such as those in the Herding and Terrier groups, are notably vocal. Others, like the Basenji, are especially noiseless. 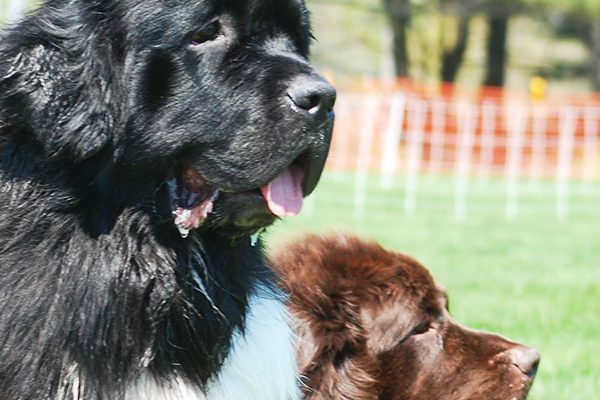 And while there are no dogs that don’t bark, let’s hear from five generally less barky breeds. No guarantee given: All dogs are individuals and some love to prove generalities wrong! 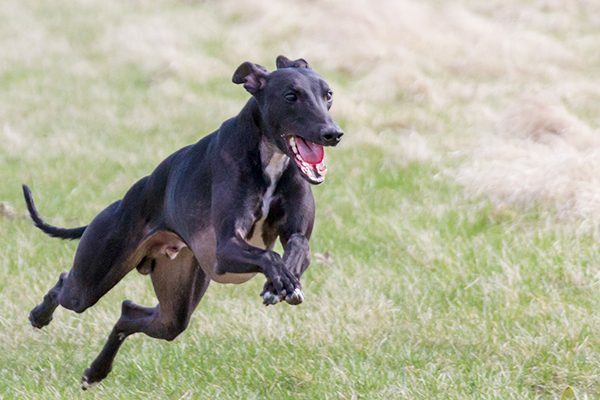 Whippets are known to be less barky! Photography courtesy Mary Huff, tailsindesign.com. 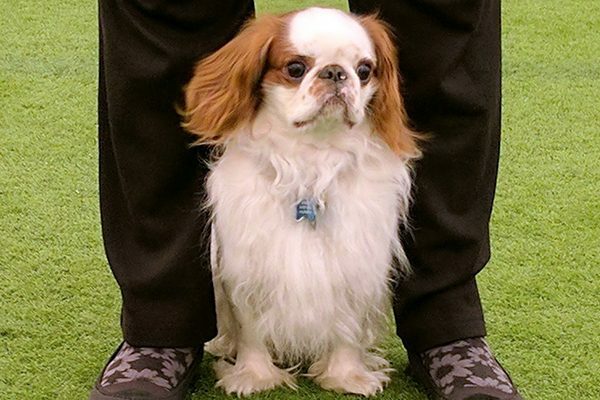 English Toy Spaniels, and their cousins, Cavalier King Charles Spaniels, are pretty quiet. Photography courtesy Sharon Wagner. 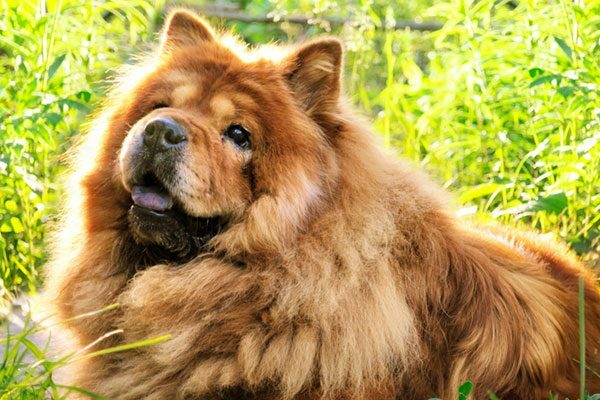 Portrait of a Chow Chow on a natural background. Photography by Shutterstock. What do you think? Do you know any dogs that don’t bark? What breed(s) are they? 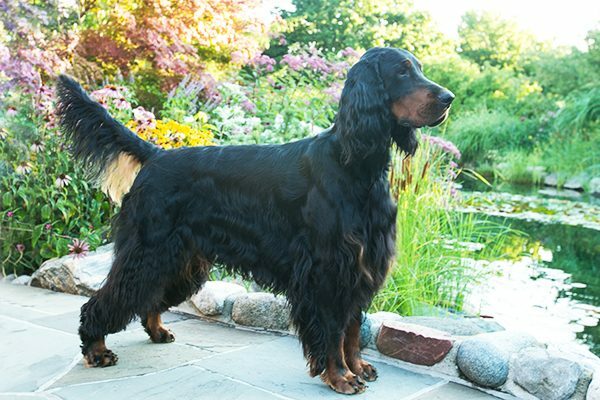 The post Dogs That Don’t Bark: 5 Relatively Quiet Dog Breeds appeared first on Dogster.